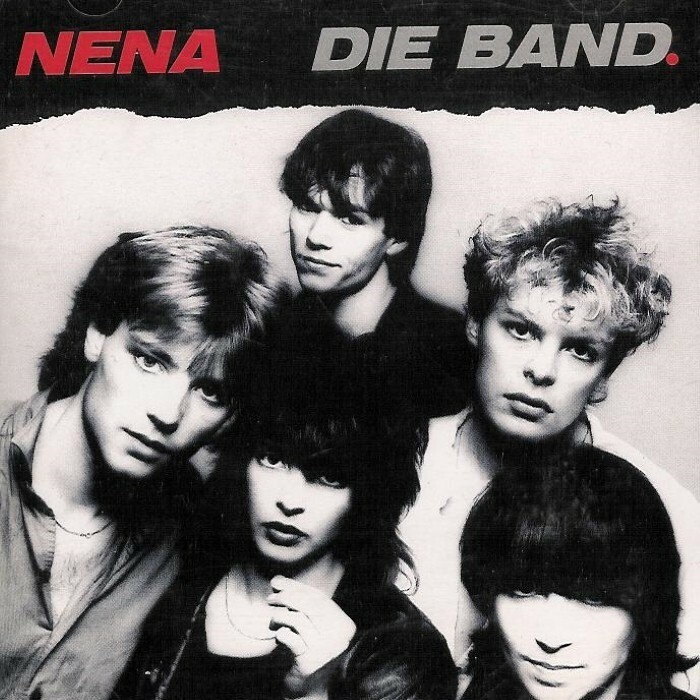 Nena was a German Neue Deutsche Welle band, best known for their 1983 hit "99 Luftballons". The band was formed in 1982 when vocalist Gabriele Kerner came to Berlin with drummer Rolf Brendel, her boyfriend at the time. There they assembled the other members of the band, which took its name from their lead singer’s nickname (a corruption of the Spanish for “little girl”), which she had acquired as a toddler during a family holiday to Spain. The band wrote all of their songs themselves, typically working in pairs. They became overnight sensations in Germany when they performed their debut single “Nur geträumt” on German TV in August 1982, Nena herself wearing a distinctive short red skirt. The single reached #2 in the German charts, a position it occupied for 6 weeks, and also climbed high in the Austrian, Belgian, Dutch and Swiss charts. In early 1983 the follow-up single "99 Luftballons" spent a further 7 weeks at #2 before finally reaching the top slot, a position the debut album (Nena) matched. By the time the band released its 2nd album (? (Fragezeichen)) in Germany in January 1984, "99 Luftballons" was starting to climb the US charts, where it reached #2 and became one of the most successful non-English language tracks in US Billboard chart history. 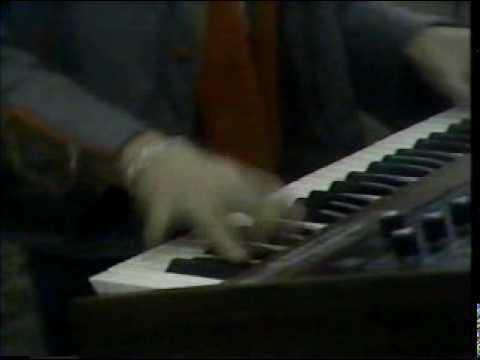 With the English version of the song ("99 Red Balloons") achieving the #1 position in the UK, the band became internationally famous and in 1984 gave concerts and made TV appearances in Scandinavia, UK, Spain and France as well as a 7-date tour (on consecutive nights) of Japan. An international album (99 Luftballons) which comprised a combination of English versions of tracks from the first two German albums, performed respectably, reaching #31 in the UK charts in mid 1984. During 1984, Nena herself suddenly attracted publicity for not shaving her armpits. Bemused at the attention this generated, she shaved them immediately and has continued to do so for a while but has since determined to let her armpit hair grow. Whilst enjoying international prominence on the back of "99 Luftballons", the band continued to enjoy domestic success in Germany with a string of hits in 1984 and the first half of 1985. The ? (Fragezeichen) album matched the band's debut album in making it to the top spot and spawned two of the band's best known and most successful singles (the title track and "Rette mich"). They also had success with a couple of songs which would eventually be included on their third studio album, Feuer und Flamme, most notably "Irgendwie, irgendwo, irgendwann".